As pre-meds we become accustomed to a system of grading that has a cutoff. For example, in our pre-requisite courses, a grade of 90 or above may be required to get an A in the course, while a grade of 70 or above is required to pass. The MCAT doesn’t really work that way. In fact, the variability between what’s considered a “good” or “bad” MCAT score is enough to make your head spin! Without a hard cutoff score for passing or failing, it can be tough to “work smarter and not harder.” This can be good news or bad news for prospective medical students. This is good news because there are a few students every year who are accepted into medical schools with scores in the bottom score percentiles. 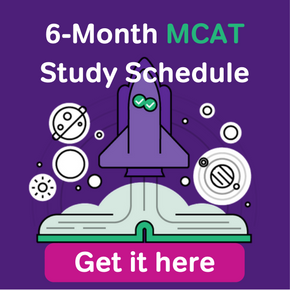 Even though the statistics regarding low MCAT scores are not very promising, for some students it can be motivating to know that your MCAT score is only once piece of your application and that schools really do consider your entire profile. This can be bad news because there is no one set score that you must achieve to be deemed competitive when it comes time to apply to medical school. When it comes to getting a “passing” MCAT score, it really depends on the schools you are applying to and the strength of your application as a whole. Great! There’s No Passing MCAT Score. I’m Good To Go, Right? Even though there is a no set passing MCAT score, the average MCAT score for matriculants is 509, while the average score for all test takers is 504. In addition, each medical school has it’s own average MCAT score. My advice would be to figure out what the average scores are at your top choice medical schools and aim to get a score that is above their average. Even though “average” technically means that half of the students earned scores higher while the other half earned scores lower than the average, you want to get off on the right foot by getting the best score you can! The MCAT does NOT have a numerical score for passing or failing. 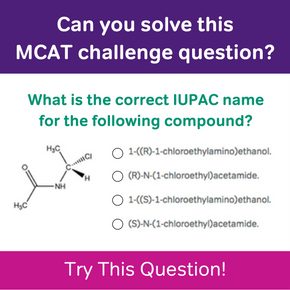 You should know the averages and set up your MCAT studying so that you can exceed the average score for your top choice medical school. 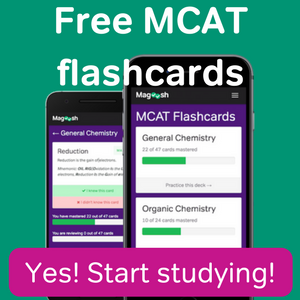 If you’re searching for additional study resources, remember that Magoosh offers our own MCAT prep.You should also keep in mind that medical school acceptance is ultimately decided by the admissions committee and while having a great MCAT score is super important to securing a seat in the next class, you must make sure that the rest of your application is up to par as well.